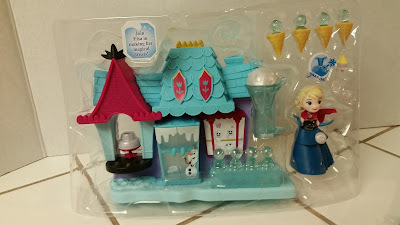 The day after Christmas, my mom and I had the chance to stop at a few stores. At Target, I was super excited to find some new toys from Hasbro's Disney Princess Little Kingdom line. 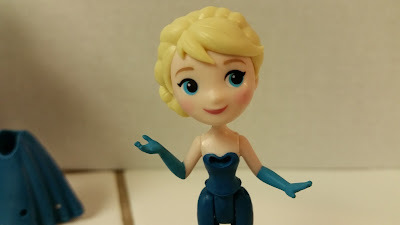 I never thought about mini dolls and how that would work with Hasbro's takeover of the Disney Princess line. I'm thinking these are probably going to be the replacements for Mattel's mini princess dolls with "Magiclip" dresses. 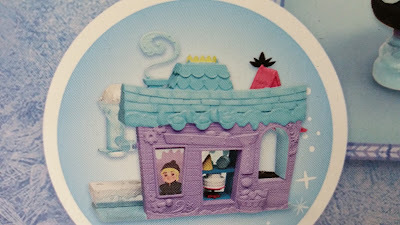 This is the "Arendelle Treat Shoppe" playset. 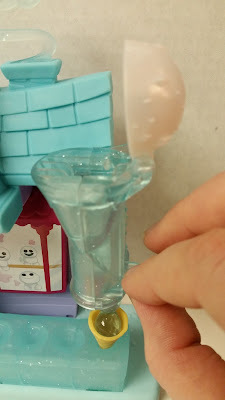 It was $19.99. 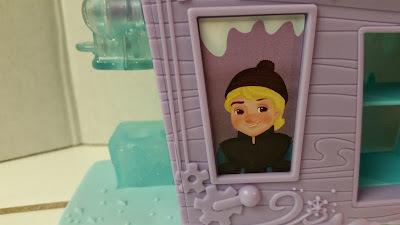 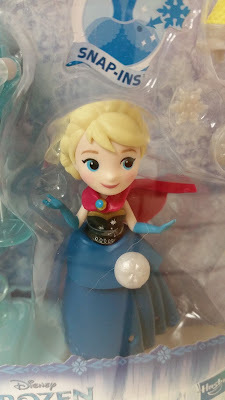 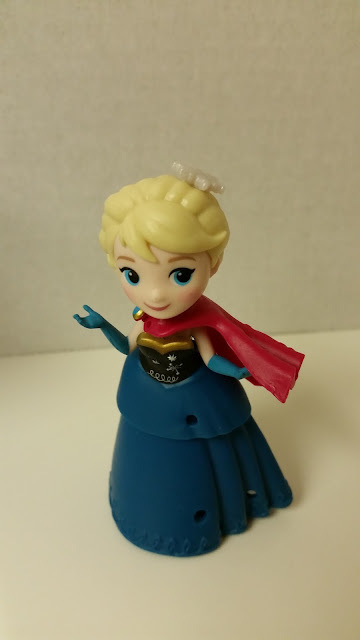 There were a few individual dolls and a larger set with Anna at Target, but this one caught my eye because of Elsa's adorable face and cute, detailed outfit. 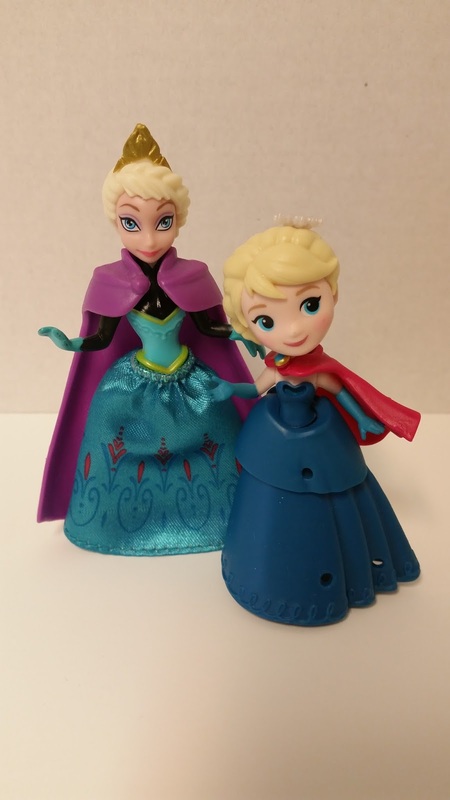 The box also shows some other Elsa and Anna dolls, showing how you can mix and match their dresses and accessories to make new looks. 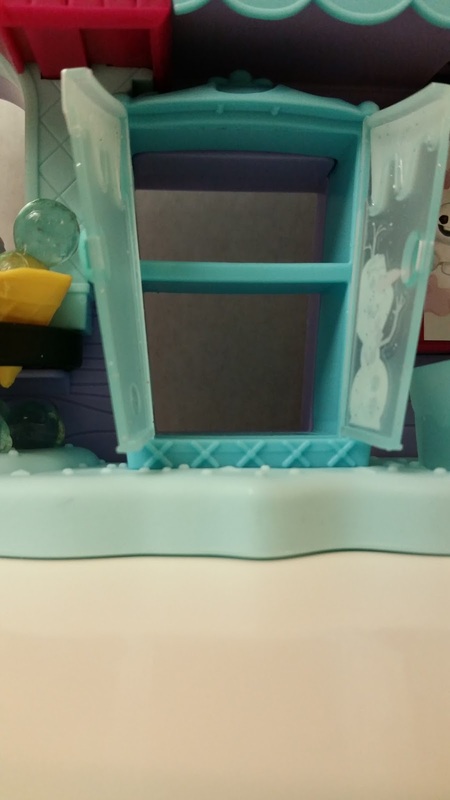 The entire playset is held in this clear plastic inner case. 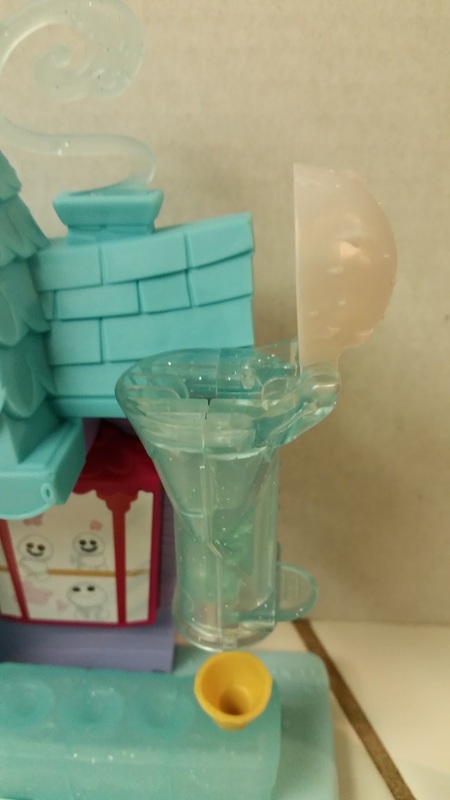 Even better, there were no huge twist ties! 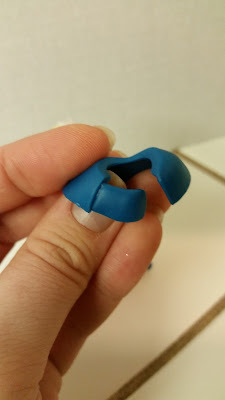 :D Just a few rubber bands that were easy to remove. 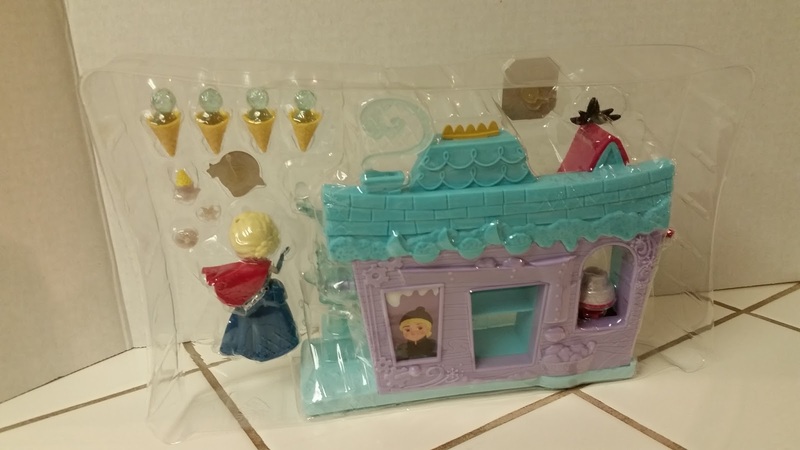 Here's the entire playset. 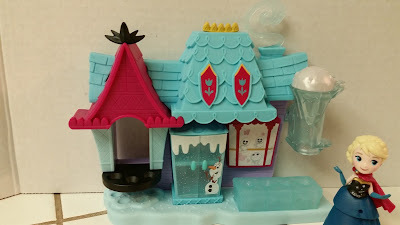 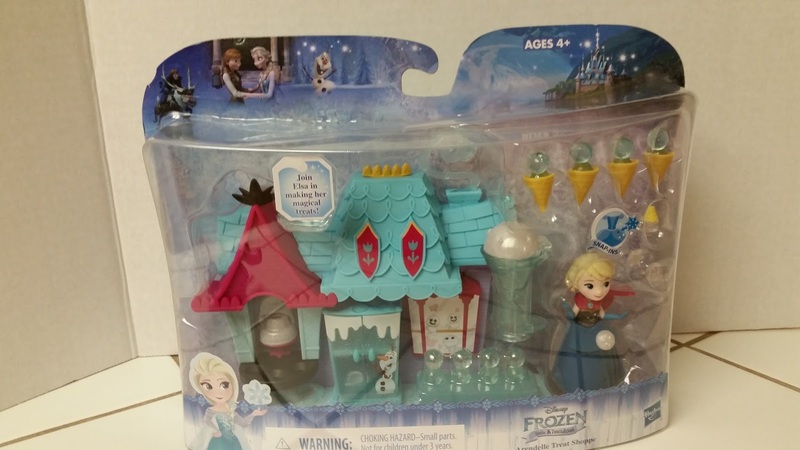 It comes with the Treat Shoppe, Elsa and her clothing, a cake, four ice cream cones, eight snowball/ice ball (not sure what to call them) double scoops, and four small accessories for Elsa's dress and head. A closer look at the smaller pieces. 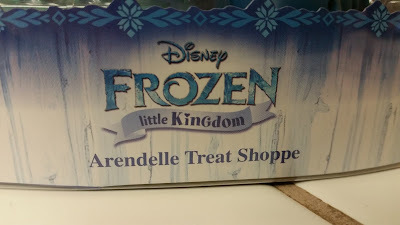 Let's take a look at the Treat Shoppe first. The Treat Shoppe has a little shelf set in a half-circle where you can place some of the snow cones. 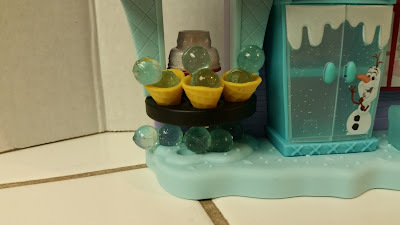 I also put the cake on the shelf behind them. 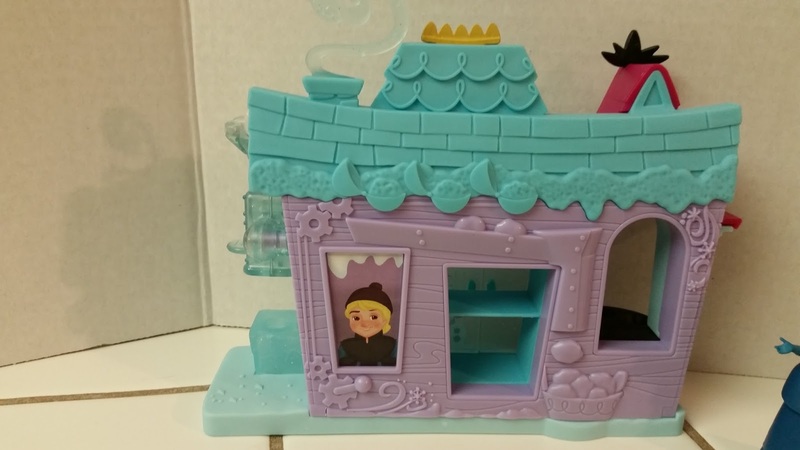 ...and open to reveal shelves for storage. 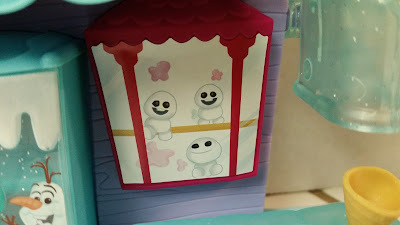 There are three Snowgies depicted in the artwork on the window of the shoppe. 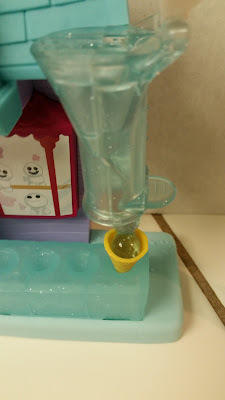 And on the other end is the snow cone-making station. To "make" a snow cone, you place one of the empty cones below this apparatus, then open the white snowball hatch at the top. 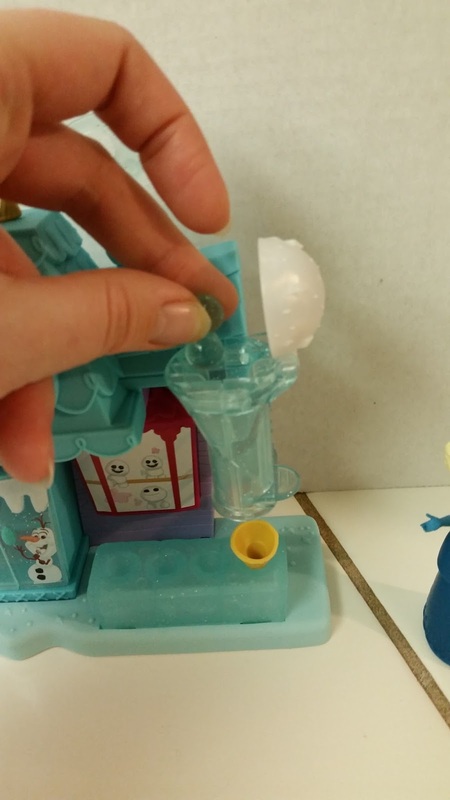 Place one of the snowball sets in the hole. 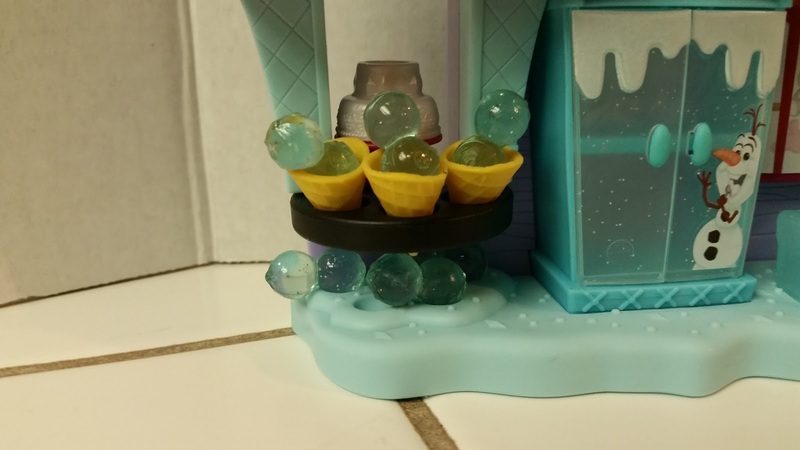 They will fall into the tube. Next, pull the little lever on the side out towards you. The snowballs will fall into the cone. And now you've got a snow cone! 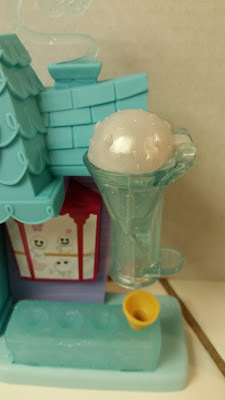 Now, even though this worked for the pictures, most of my attempts at "making" snow cones didn't go so well. The snowballs are just tall enough that they make the ice cream cones too top-heavy to stay upright. 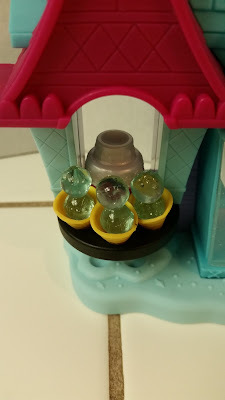 More often than not, the snowballs would fall out and clatter on the counter. 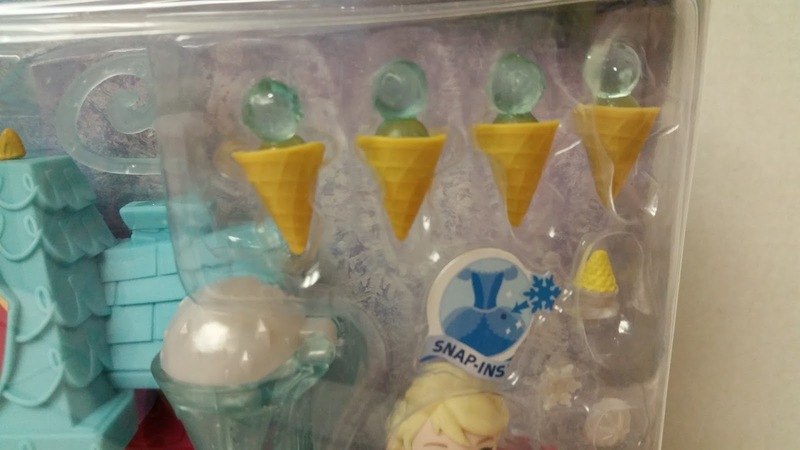 I wish Hasbro would have made them a little smaller so they could stay in the cones better. Her skirt has holes in it so you can attach her accessories, as pictured above. 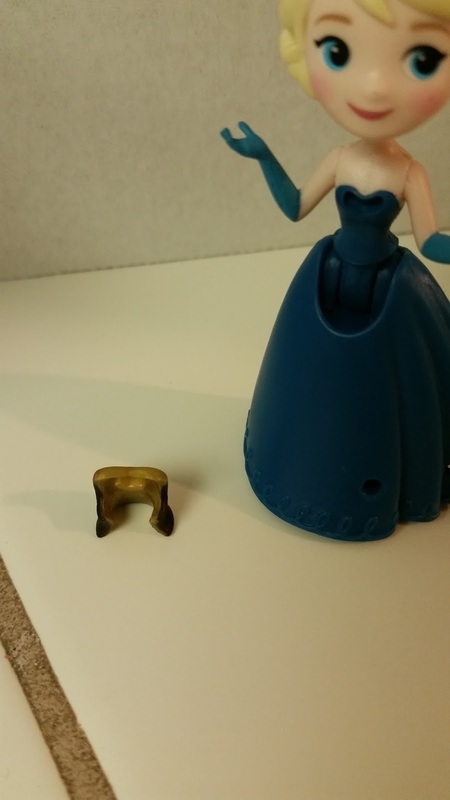 Her head also has a small hole for accessories. I think the snowflake looks really cute there. I have to admit, I like her best without anything on her skirt. 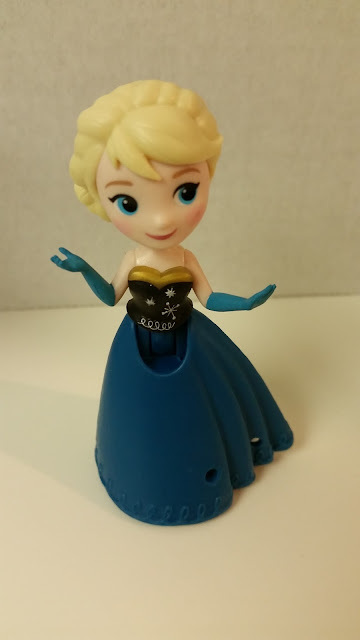 Speaking of her skirt, it has two different sections. 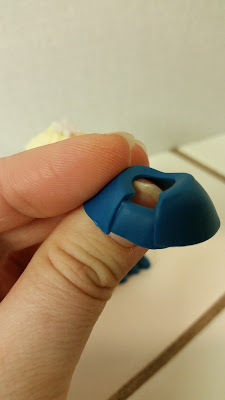 The top part slips off without any sort of clasp. 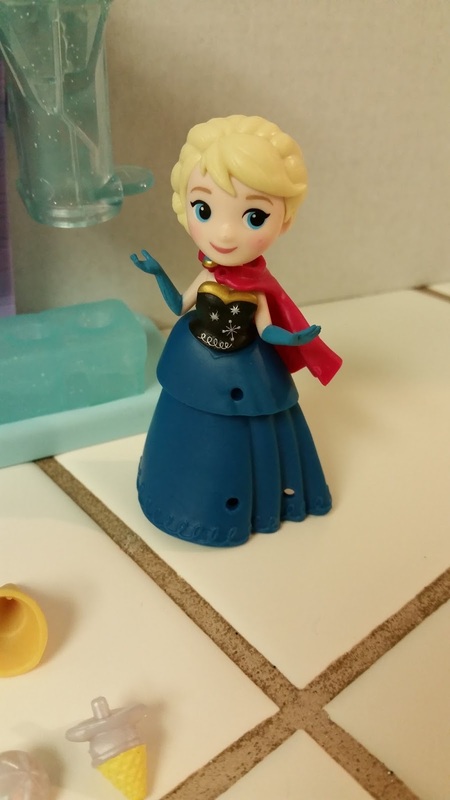 It just rests around her hips. 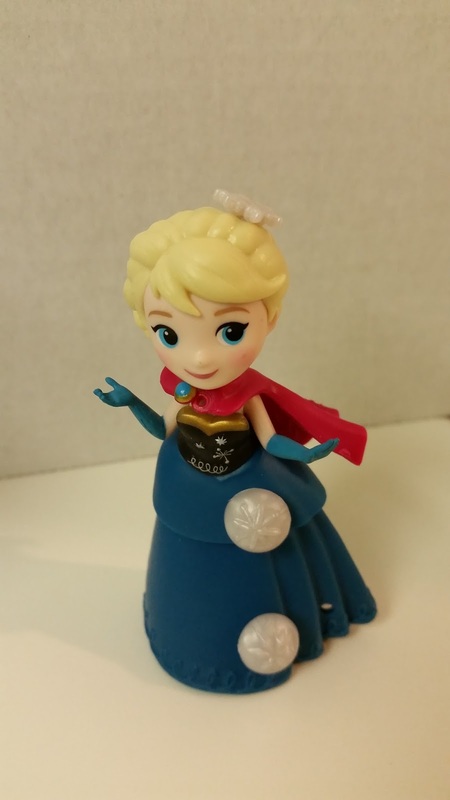 Once the top part of the skirt is off, she looks like this, with a kind of odd, gaping hole beneath her bodice. In this picture I tried to show the long "peg" on the inside of the bodice and the hole in Elsa's chest, but it's kind of hard to see. The rest of her skirt slides off over her hips. 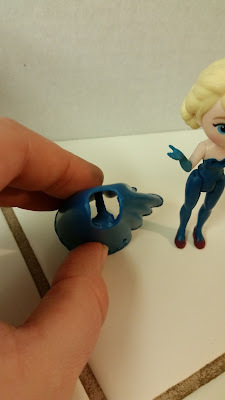 It takes a little work, and I do worry that too much force might cause the plastic to wear out or rip over time. 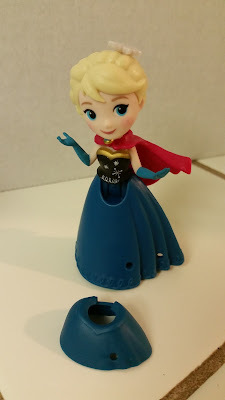 Of course, the older mini princess dolls with the rubbery skirts tended to have similar problems. The inside of the skirt has two sections for her legs. 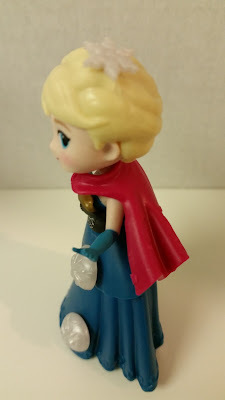 I was pleased to discover that Elsa's head can tilt from side to side as well as turning back and forth. 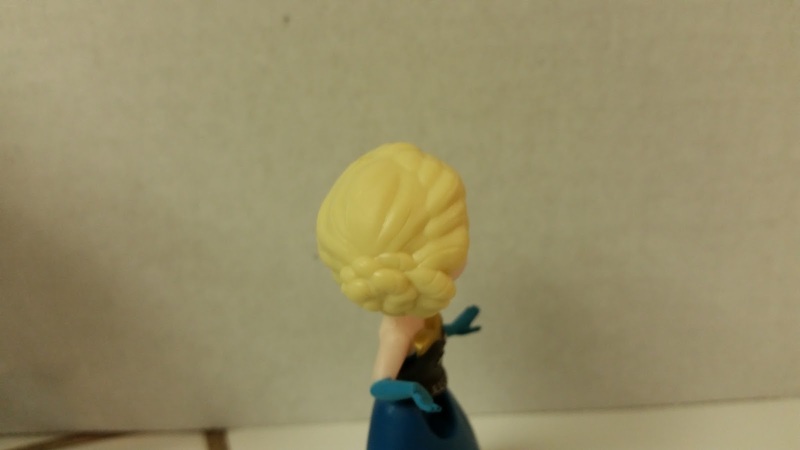 It always adds so much character to a doll when you can give her head a little tilt. I also appreciate the detail in her hair and dress sculpt. 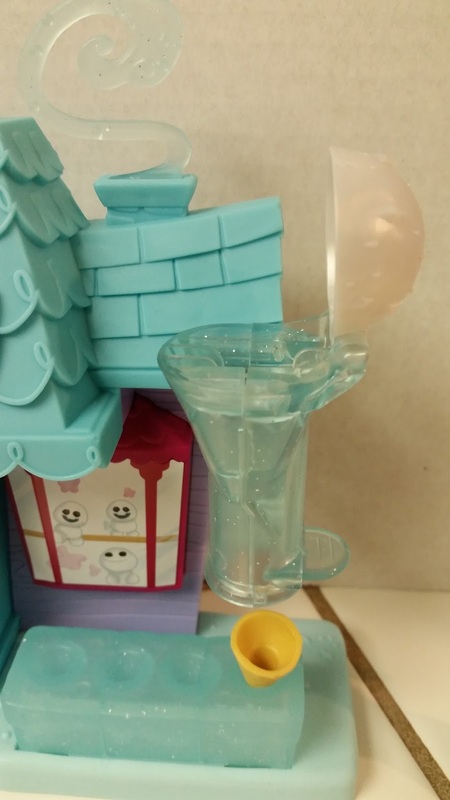 Hasbro did a great job with this. Here's a picture of my newest Elsa with my Mattel Magiclip Elsa. 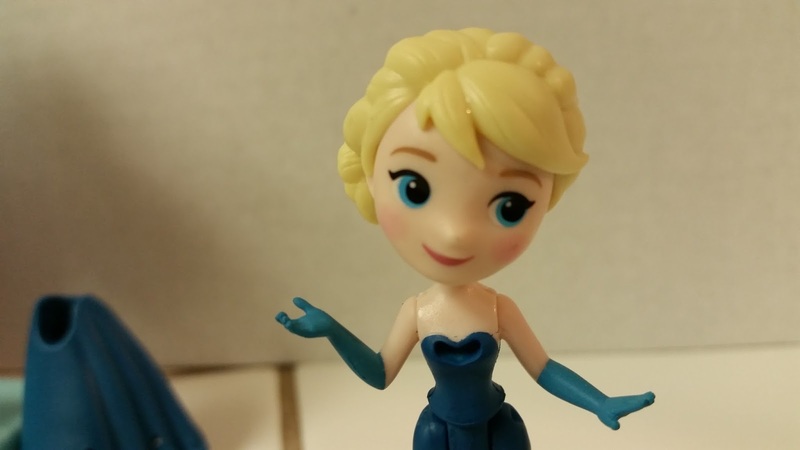 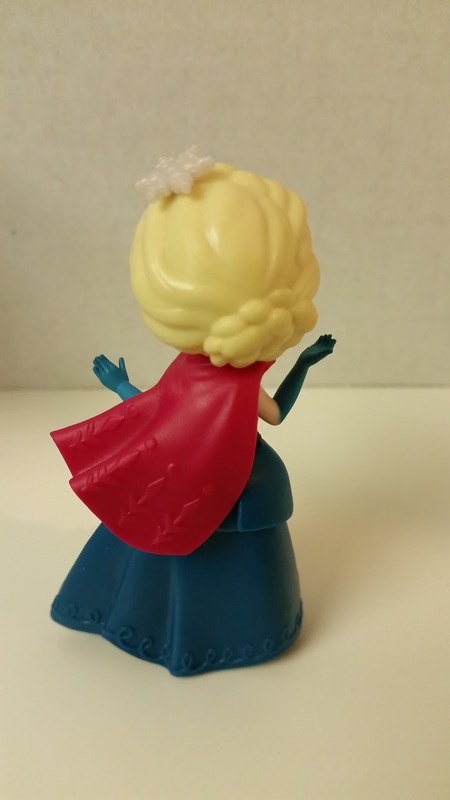 As you can see, Hasbro Elsa is much more stylized than Mattel Elsa, but I think her face is much more pleasing. 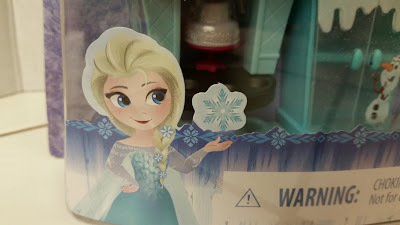 She has almost an anime style about her. 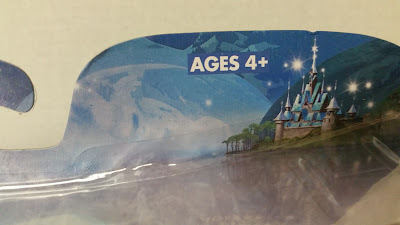 I tried researching the Little Kingdom sets when I got back from purchasing mine, but couldn't find much on them. I did, however, find THIS YOUTUBE REVIEW with a few more of the sets. 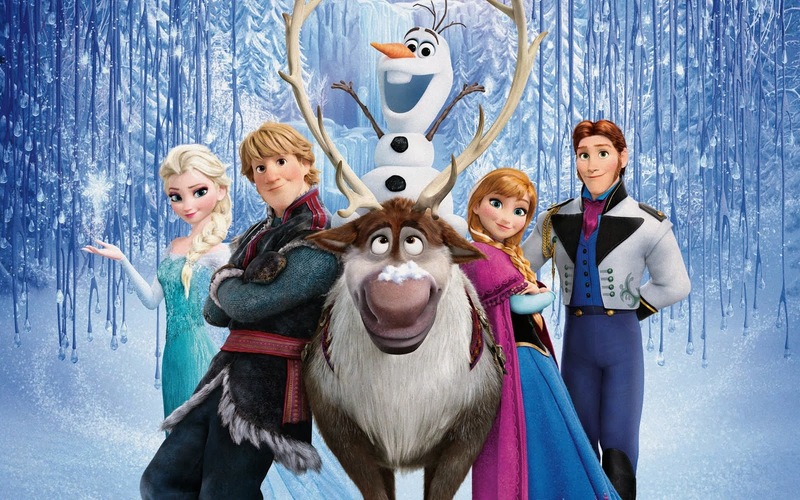 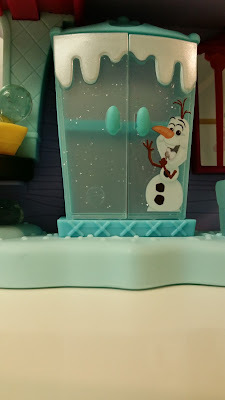 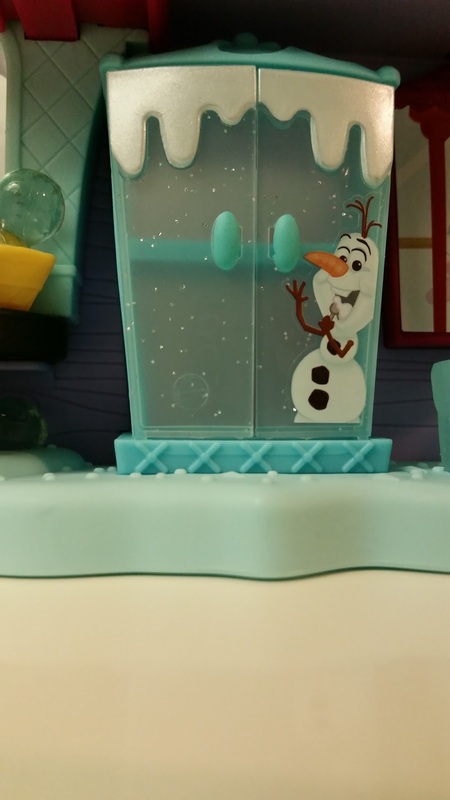 I think the one I'm the most excited about is the awesome "Frozen Friendship Collection" set with Anna, Elsa, Olaf, Sven, Marshmallow, and Kristoff. 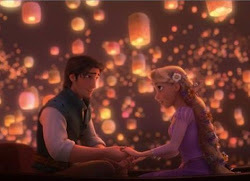 :) I'll definitely need to find a Belle and a Rapunzel for my collection, too. 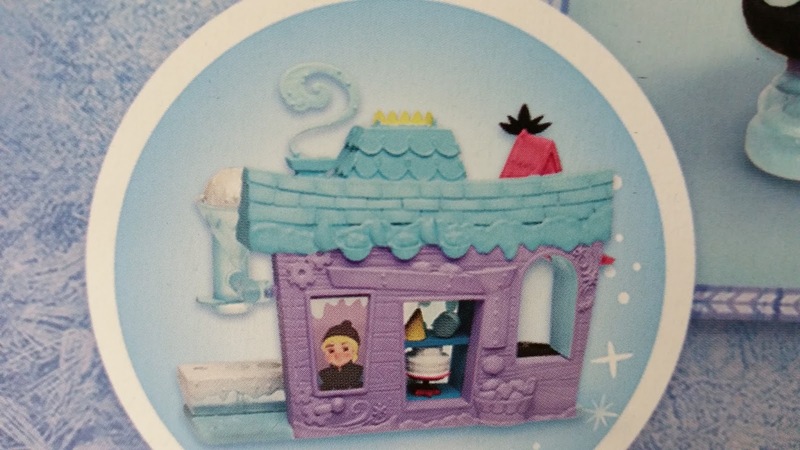 :) From the video, it sounds like these aren't supposed to be released until January 1st, but some Targets put them out a little early. 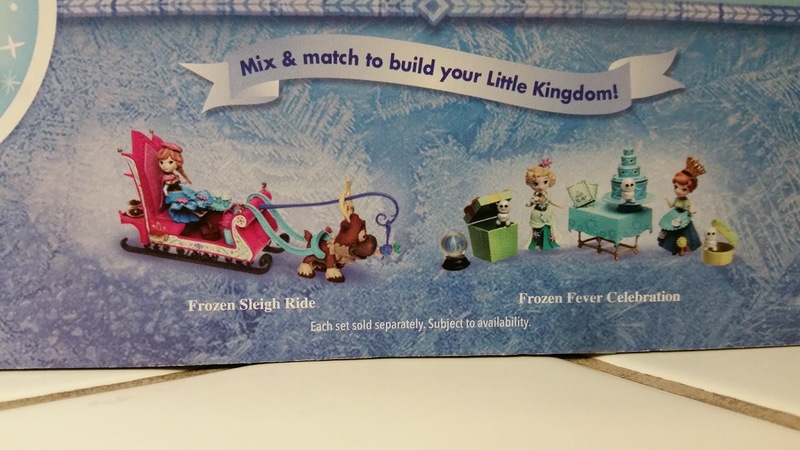 Chad Alan also put up a review of some of the smaller Belle and Anna sets, which you can see HERE. 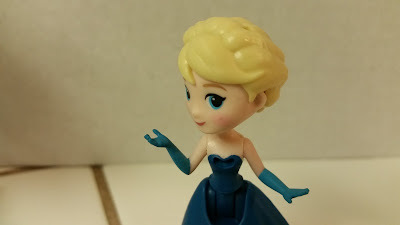 So, time for some overall thoughts. 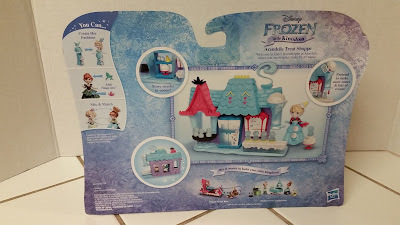 Since this is the only set I have, I will be basing my review on this set only, not on the entire Little Kingdom line. 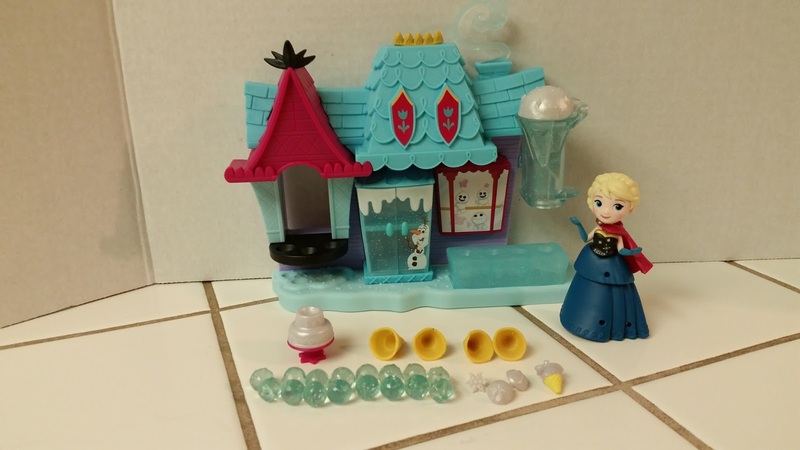 I'm also going to give separate ratings for Elsa and the playset. I love the little Elsa from this set. 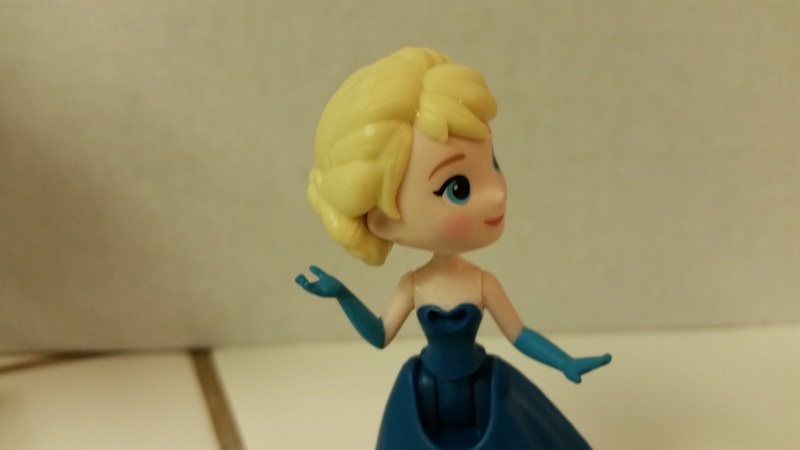 I love her stylized little face, the great detail in the sculpt of her hair and outfit, and the way her head tilts back and forth. 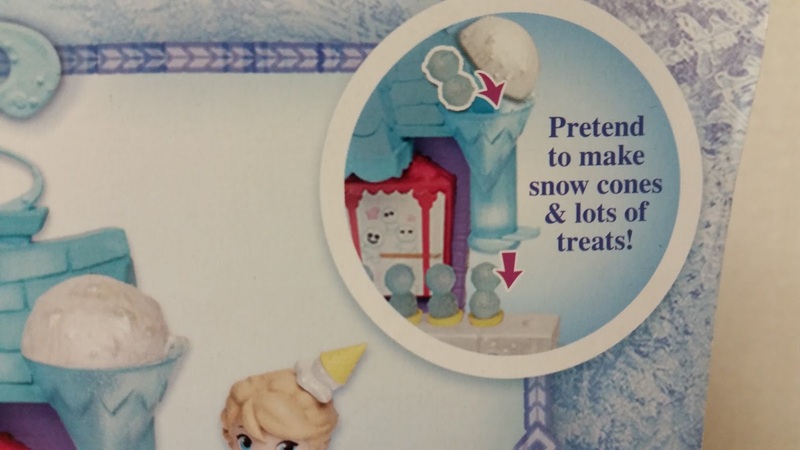 I think that this line is really going to appeal to little girls, and that Hasbro is right on with this. While Elsa isn't the most posable doll I've ever reviewed, for the size she is, she has nice, basic articulation. 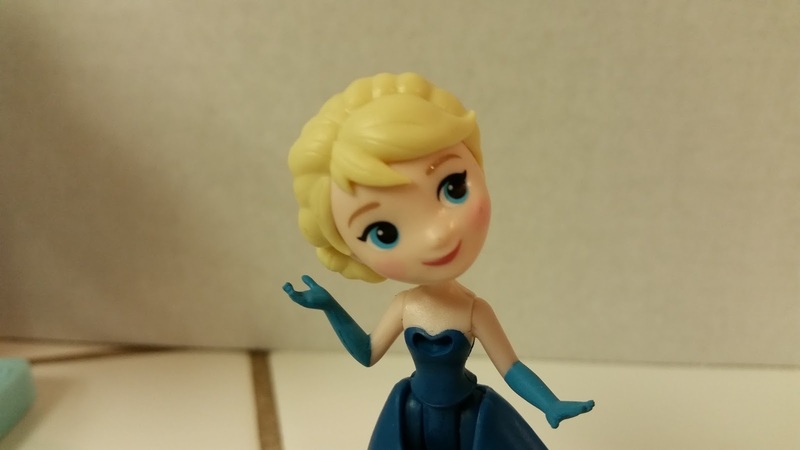 And again, the head tilt is a huge plus for me. 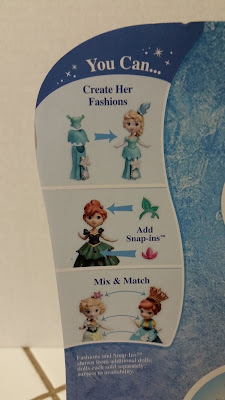 I think that Elsa will be great for playtime overall, but I'm docking a point for the design of her outfit, especially her bodice. 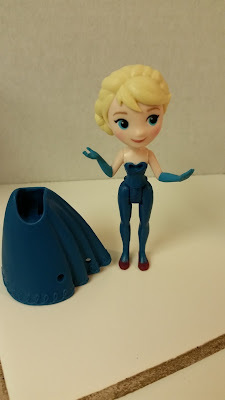 While the removable bodice is a great idea, I can tell you with certainty that the bodice will get lost with normal playtime, especially for someone like Little Gal, who is always losing/breaking/misplacing her toys (never on purpose, she's just hard on stuff). 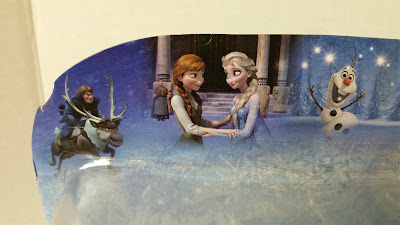 And hey, if I couldn't even keep track of my display-only Elsa's bodice, how can I expect my kiddos to keep track of theirs? :} I also think that with time the skirt pieces might have some wear and either rip or stretch too much to function. That being said, as I mentioned before, some of the Mattel mini princess dolls with stretchy clothing had similar problems. 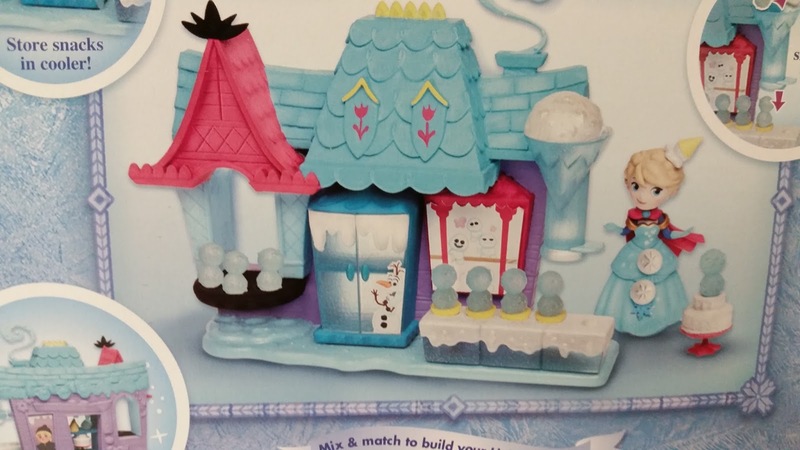 The playset is cute, but I think it will lead to a lot of frustration for kids with the hard-to-balance snow cones and the snow cone maker's tendency to knock over the cones instead of making them nicely. It does have fun artwork, but it doesn't really do much aside from store things. 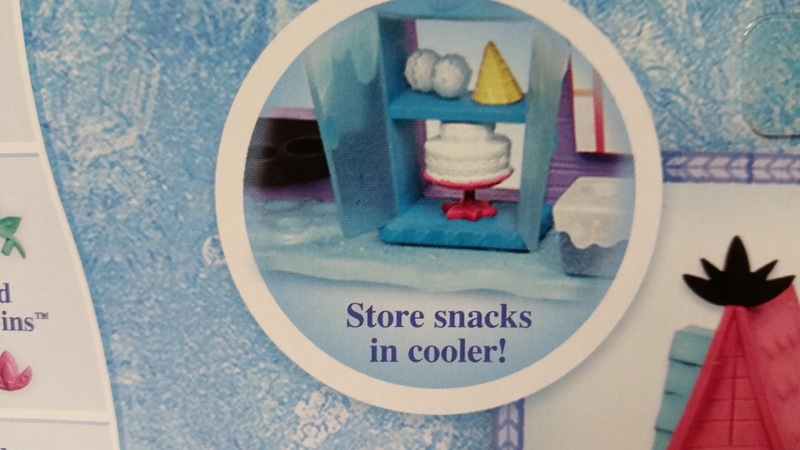 Still, I could see my girls coming up with a selling candy and ice cream storyline for its use, and they have plenty of small toy food to stock its shelves with other sweet treats. Since this type of playset is not geared towards my age group, I thought I'd have the girls try it out and see what they thought. 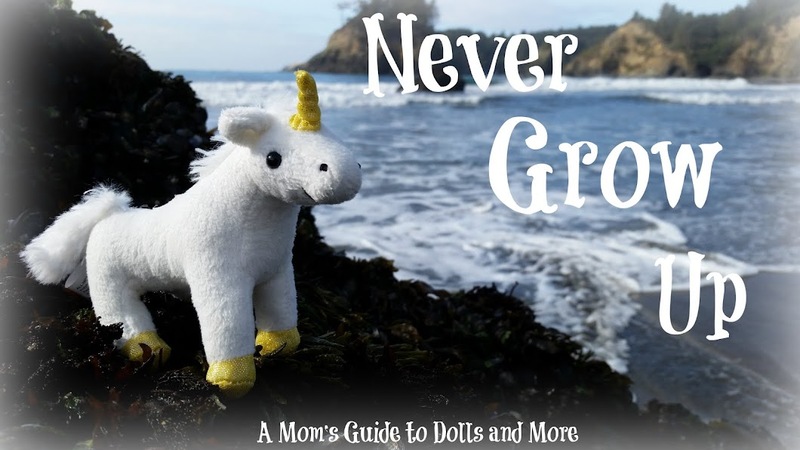 Oldest Gal (age 11) said she preferred the doll to the set, but would enjoy the set more if she had more dolls to go with it. 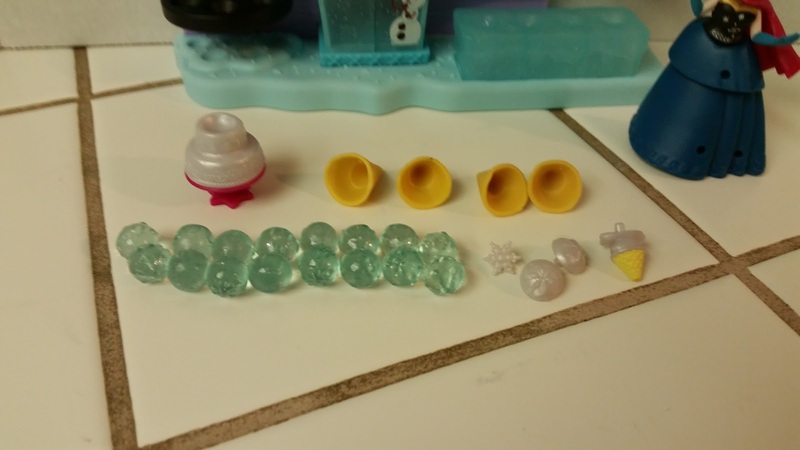 She also thought that some of the small pieces would get easily lost, especially for the younger kiddos of the four and up recommended age. She loves the dolls and can't wait to see more of them. 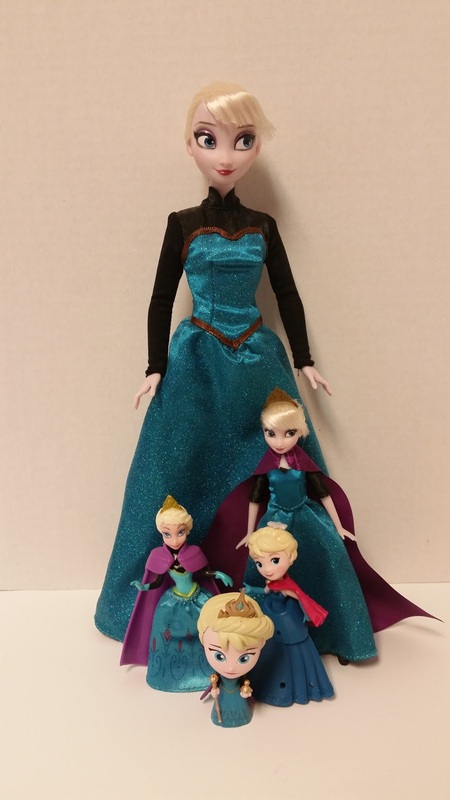 Middle Gal (age 9) also preferred the doll to the set. 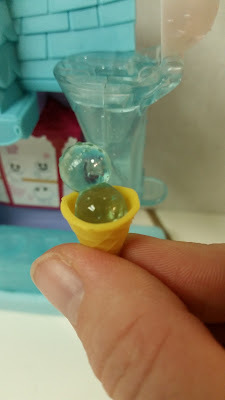 She suggested that it would be nice if Hasbro would put a back on the Treat Shoppe so that the sweets wouldn't fall out of the back. 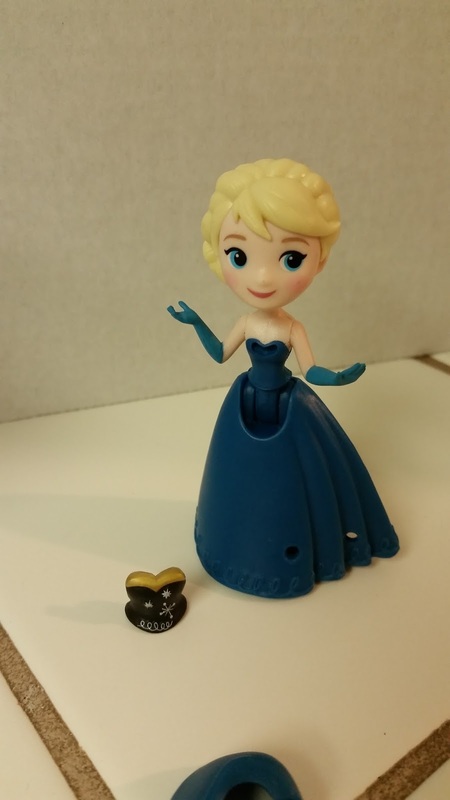 She also said that the little accessories that go on Elsa's dress fall out pretty easily. How about you guys? 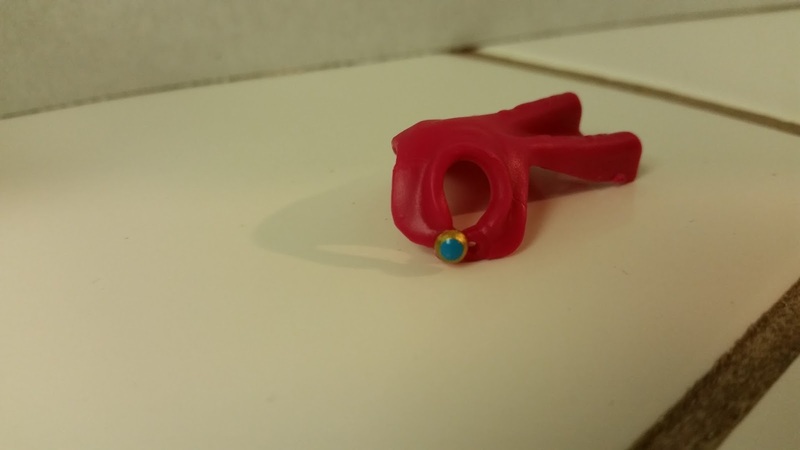 Will any of you be keeping an eye out for these? 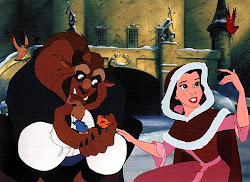 "Home Again, Home Again, Jiggity-Jig"